Explore the Scientist in You! Making an impact on the lives of others? Ever thought of exploring the scientist in you? 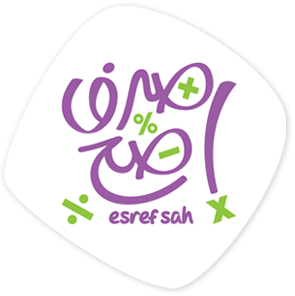 Emirates Foundation can make all of this possible! 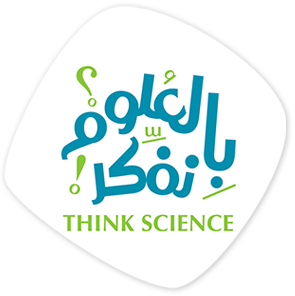 What is Think Science Competition? 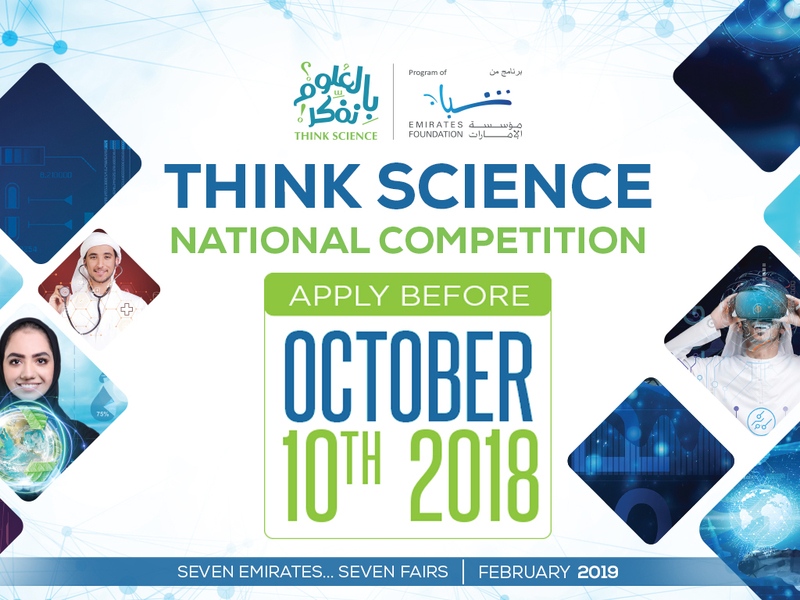 Winners from each Emirate will qualify to showcase their projects at the Think Science National Competition 2019 Awarding Ceremony, which will be held in April 2019. 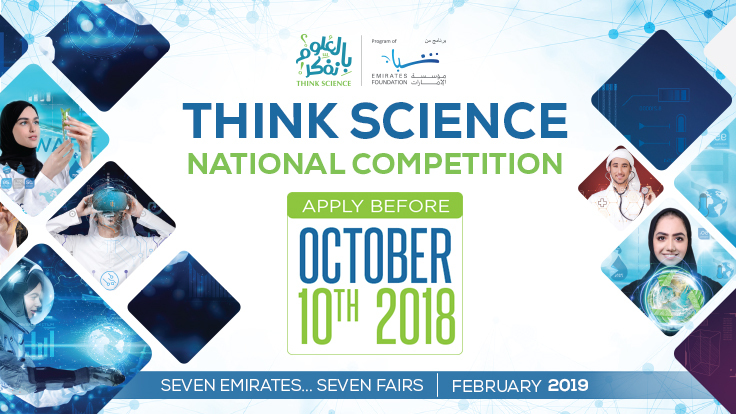 2019 National Think Science Competition will take place in different Emirates with the aim of engaging more talented youth from across the UAE. 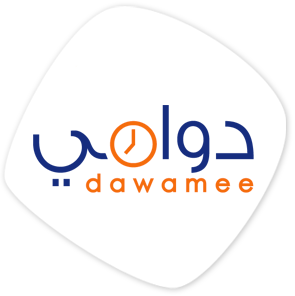 After the 1st stage of evaluation in November, the selected participants will showcase and compete with their completed prototypes/projects at their Emirate’s Level Think Science Fairs in February/March 2019. 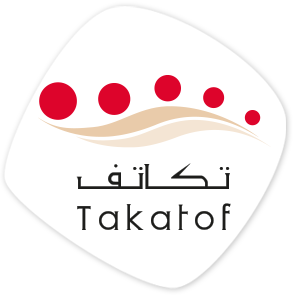 Online registration will open for participation and proposals submission from July 25, 2018. 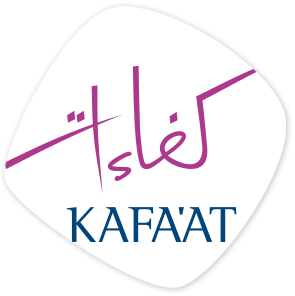 The deadline for proposal submission and online registration is October 10, 2018.